Way back in June, we told you that Microsoft was developing a new OS designed specifically for enterprise hardware, like pricing and inventory scanners, like the Motorola/Sprint ES400S. Yesterday, MS made it officially available for use. 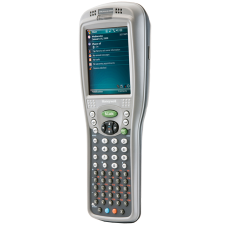 As the name implies, Windows Embedded Handheld 6.5 is built on the Windows Mobile 6.5 platform and "can take advantage of multiple screen sizes and input methods, peripherals to extend device capabilities and multiple connectivity options." 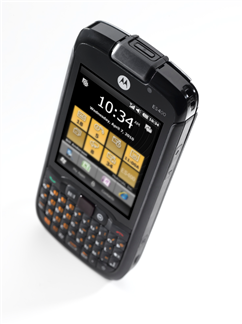 It is already set to be used on products by Motorola, Intermec and Honeywell. 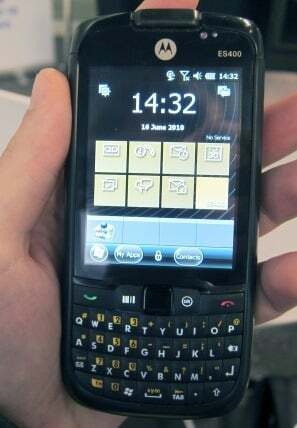 MS started with version 6.5 to give its customers a clear upgrade path from the current software, to Windows Embedded Handheld 6.5, to a newer version of the OS that will be based on Windows Phone 7. While official support for version 6.5 will last up into 2014, the newer WP7-based OS is due out in the second half of 2011, according to the big guy himself, Steve Ballmer.